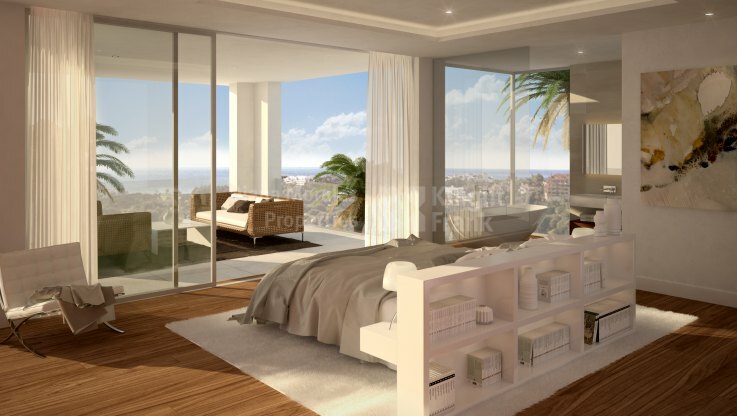 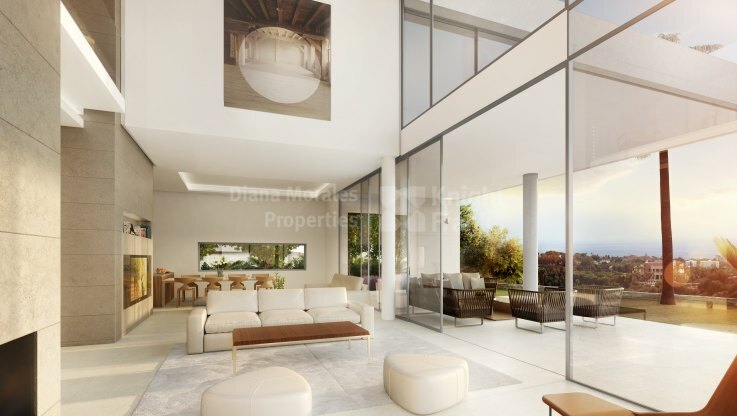 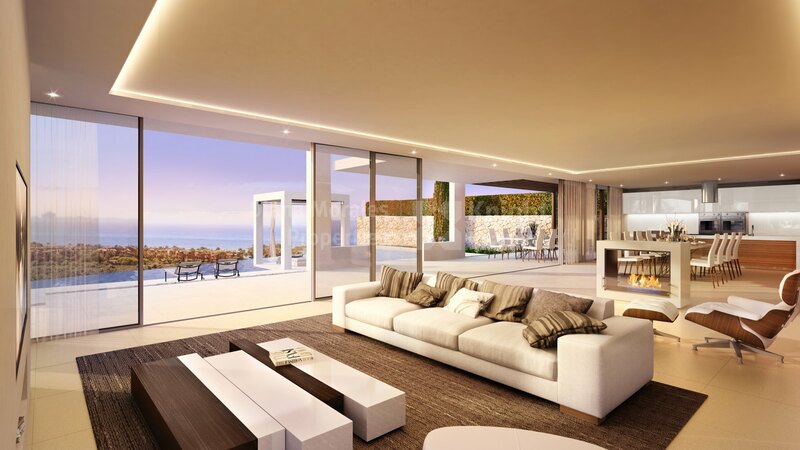 Please, send me more information about ref DMD1352 in Santa Clara, Marbella East or similar properties. 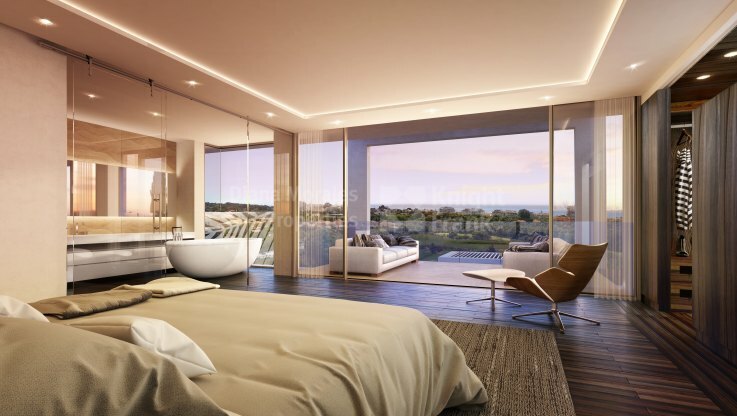 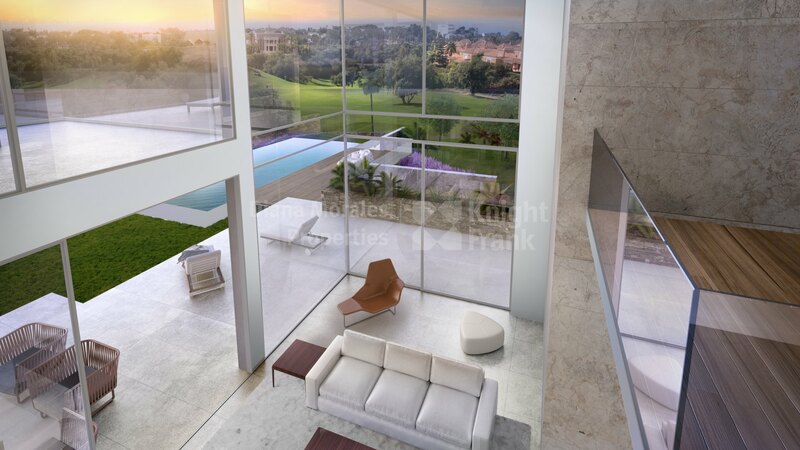 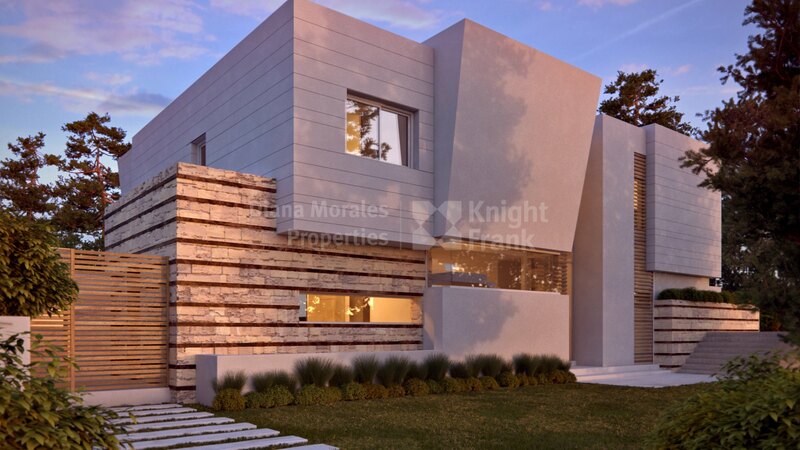 Modern villa development in Marbella East, in the stunning area of Santa Clara Golf, offering the perfect combination between the tranquility and privacy of the outskirts with beautiful views to the sea and the mountains, but also the most convenient proximity to the vibrant town of Marbella with all sorts of services. Villas equipped with pre-installations of home automation, alarm and lift, security safe, Altherma A/C and Silestone/Siemens kitchen. Spacious and bright living areas and a basement with garage for 2 cars. 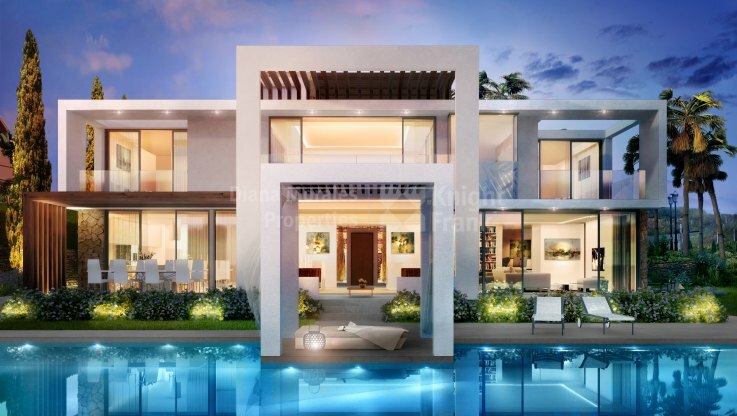 Development of twenty villas, divided in two phases. 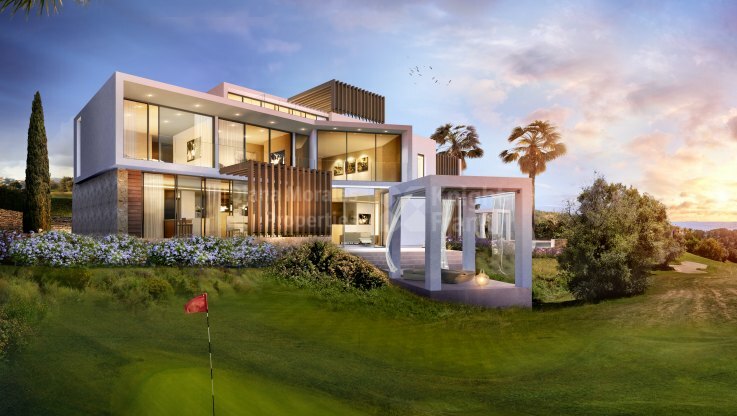 First phase with eleven villas. 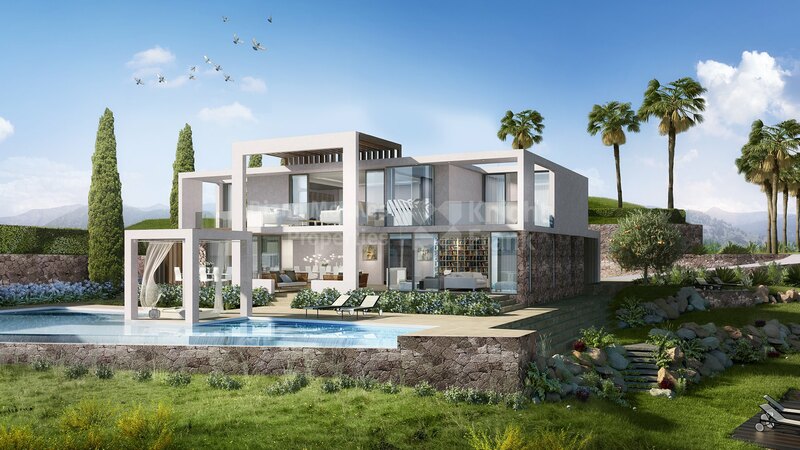 Eight villas already under construction and with building license.